Wm. Masters, Inc.: We won the Angie's List 2013 Service Award!! We won the Angie's List 2013 Service Award!! Wm. 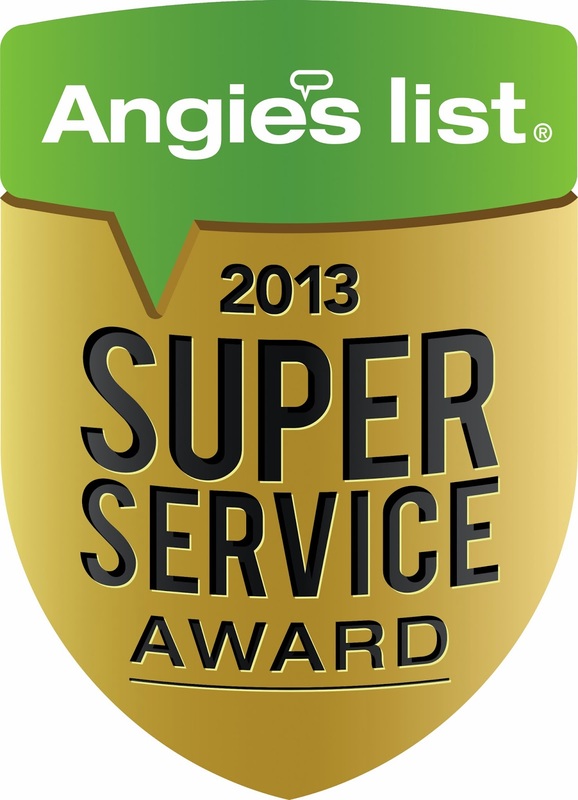 Masters, Inc. has earned the service industry’s coveted Angie’s List Super Service Award, reflecting an exemplary year of service provided to members of the consumer review service in 2013.